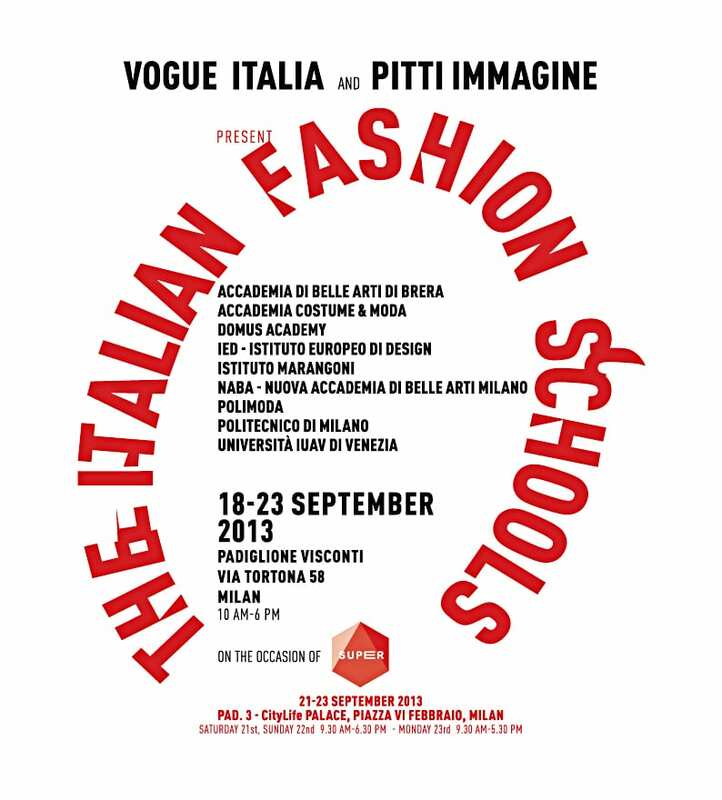 from 18 – 23 September 2013, during Milan Fashion Week, the top Italian fashion schools will be showcased at the Visconti Pavilion on Via Tortona. Students from the best Italian fashion schools will be the protagonists of “The Italian Fashion Schools”, a project by Vogue Italia and Vogue Talents produced in cooperation with Pitti Immagine. 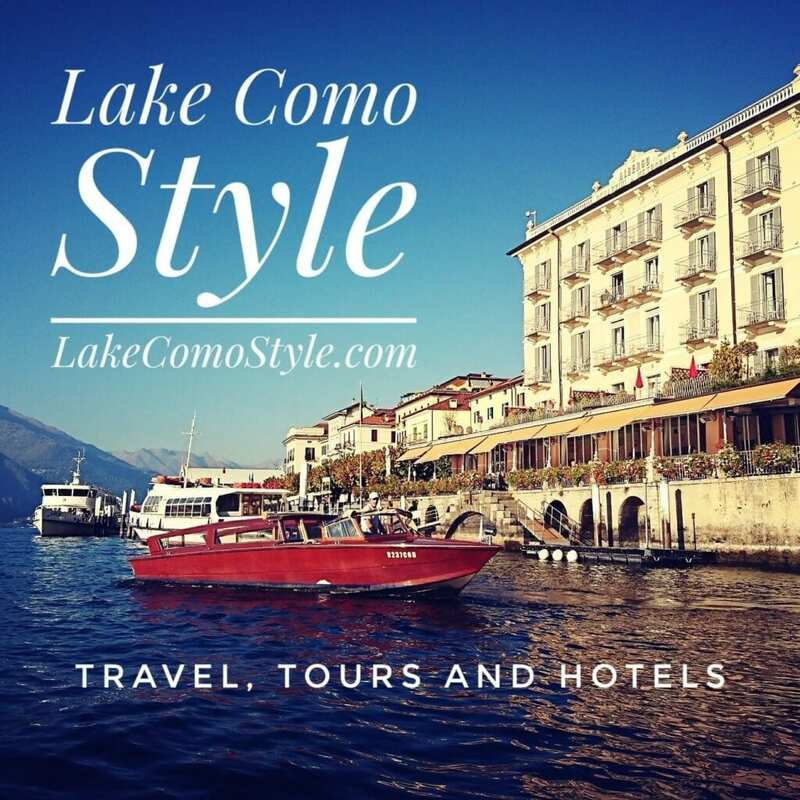 This project will be presented at the Visconti Pavilion at Via Tortona 58, from 18 – 23 September 2013, during Super, the new fair from Pitti Immagine and Fiera Milano dedicated to accessories and prêt-à-porter. It will offer Italian fashion schools a unique opportunity to showcase the results of their training courses through the work of their top students, the brilliant young fashion designers of tomorrow, who are approaching the world of fashion with a combination of skill, enthusiasm and creativity. The schools involved in the project are: the Brera Accademia di Belle Arti, the Accademia Costume & Moda, the Domus Academy, the IED – Istituto Europeo di Design, the Istituto Marangoni, NABA – Nuova Accademia di Belle Arti Milano, POLIMODA, the Politecnico di Milano and the Università IUAV of Venice.